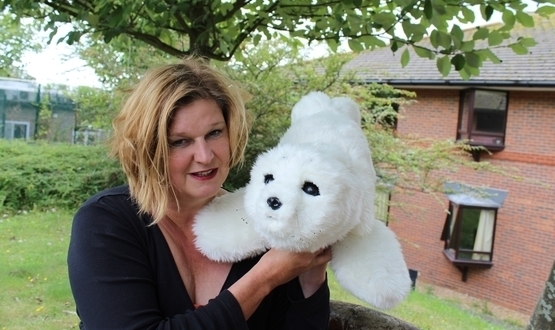 A robotic seal pup that responds to voice and touch interactions is a step closer to being introduced to dementia wards in the UK. PARO, a fluffy robot that uses artificial intelligence (AI) technology to learn from its surroundings and responds to its name, has been studied studied by the University of Brighton for its potential use as a therapeutic intervention for people with dementia and learning disabilities. Hygiene and cleaning tests were carried out over nine months by Dr Kathy Martyn, principal lecturer in the University’s School of Health Sciences, on a 10-bed dementia ward run by Sussex Partnership NHS Foundation Trust, to determine whether the technology could be safely used. PARO has now been cleared for use. 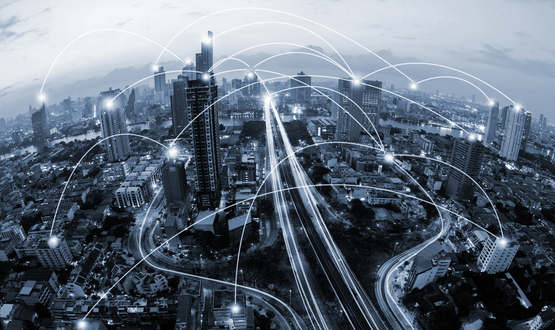 In October 2016, Digital Health News visited Surrey and Borders Partnership NHS Foundation Trust in Guildford, which lead a test bed to trial the use of the Internet of Things in dementia care. Previous trials using a live seal pup had to be halted due to complaints from animal welfare activists.